Have you ever launched a product or business? There are so many things to consider. I started to get a bit overwhelmed in planning when I was trying to work out my Blog Coaching launch last month. Prepared Ads – went to sites I had advertised on before (I use Passionfruit ads) and wrote down the measurements of the ads spaces I wanted to buy. I got my husband to create an ad (he’s faster in Photoshop than I am) for blog coaching. I gave him a list of the ad sizes and marked out which ad sizes I had used before to make it quicker for him to use old ads as a template. Organise the terms and conditions for my launch competition. Make a graphic for the launch blog post – this helps to make it ‘Pinnable’, or more sharable. Post the competition in the giveaways forum on Digital Parents. Scheduled a lot of good, relevant content for the week leading up to the launch. Participated the heck out of some link ups in the week to the launch. Set up PayPal and other payment based features. Created a hashtag – in this case #26YaCBC – which stands for 26 Years and Counting Blog Coaching. 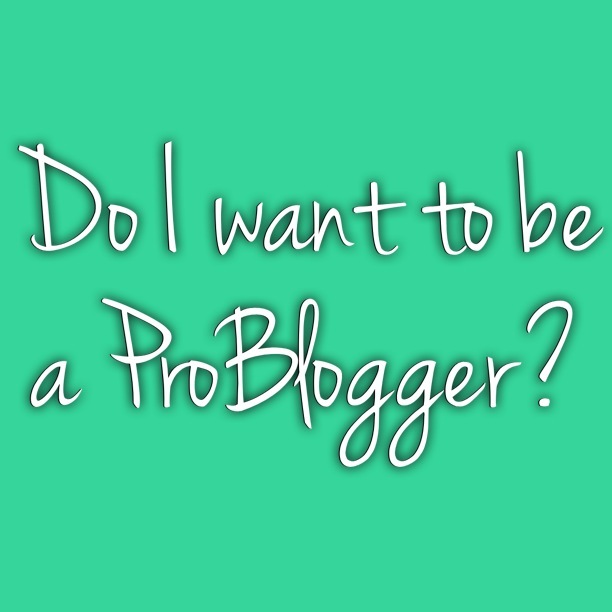 Wrote and rewrote the pages for my blog about Blog Coaching. Made sure I would have internet connection where ever I was that day (charge your phone, make sure you have credit/data plan left). Edited menus on my blog to ensure new pages were visible to all. 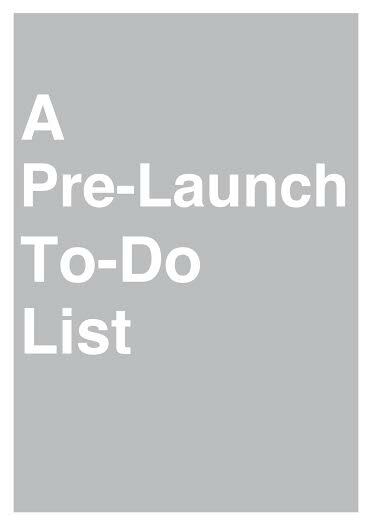 Have you ever run a product or service launch? What did you to do prepare for it? Inspiration Do I want to be a ProBlogger? 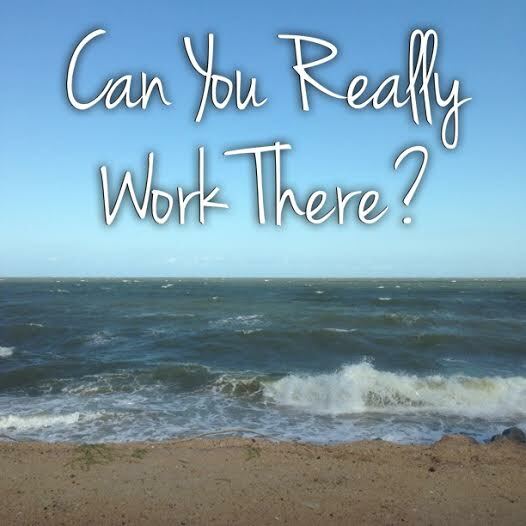 Can You Really Work There? 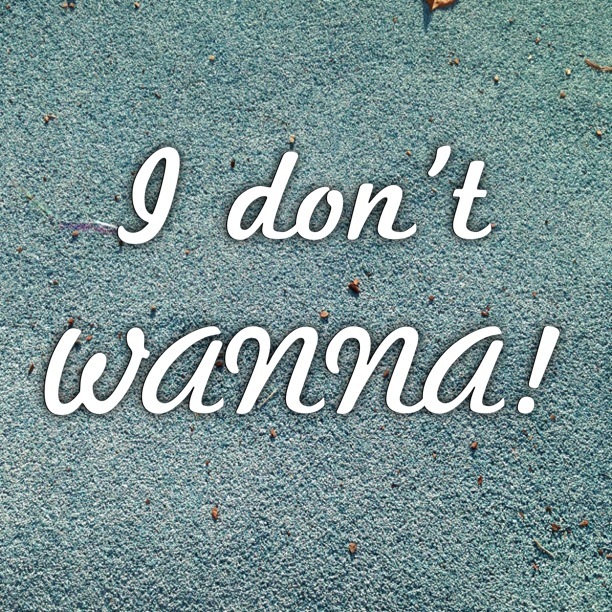 I dont WANNA! something about working on a list makes it so much easier. getting it all out of your head.